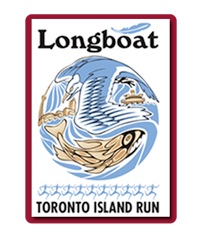 The Longboat Roadrunners is among the top running clubs in the Greater Toronto Area and is very active in Toronto’s growing running community. We are devoted to promoting sportsmanship and dedication to racing by supporting individual and team excellence, encouraging competition, camaraderie and commitment through the sport of running. While our membership ranges widely in age and ability, we are joined by our interest in running. We are proud hosts of the annual Toronto Island Run, held each September on Toronto Island. This 5km and 10km race is one of the most highly anticipated in the GTA, with Sold-Out races the past two years. Read More. We run because we love to run, but we succeed by pushing ourselves and each other. Although running is an individual pursuit, it becomes a communal activity when you join a group. Joining Longboat will change how you train and make you a better runner. 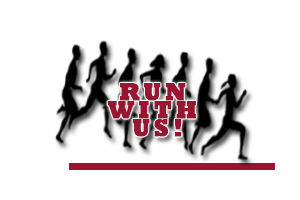 If you are interested in being a member, explore the site to learn more about the club and come join us for a run.